The Funquest look has risen again. 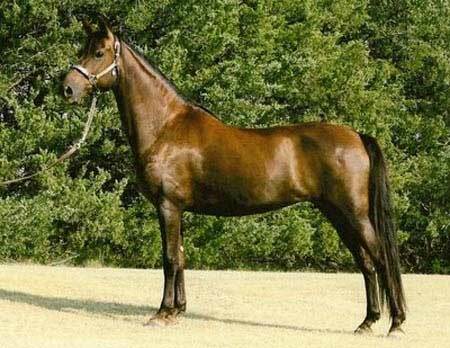 This ½ Funquest dark chestnut mare stands 15.1 hands. She easily fits in our Funquest herd with her refined head and big bulging eyes, She is sired by Funquest Seahawk and her dam is Futurity’s Camas Prairie. Prairie Fire is broke to ride.